I kept seeing it everywhere. Every month, without fail, I read three magazines cover to cover: British Cosmopolitan, Mad Magazine, and Our State (you’d think I’d be embarrassed by that admission, but, no, not so much). I occasionally pick up other titles like InStyle, Family Circle, and the odd cooking magazine. But I draw the line at those one-off, specialty food publications. You know the ones; church supper potluck recipes, gifts from the kitchen, 200 recipes for hamburger, that kind of thing. While I love specially curated culinary collections, they start at about ten bucks and go up from there. I just can’t justify laying down that amount of cheddar for a magazine that I might only read once. But lately, every time I’ve stood in line at a grocery or bookstore, this one publication was staring me in the face. 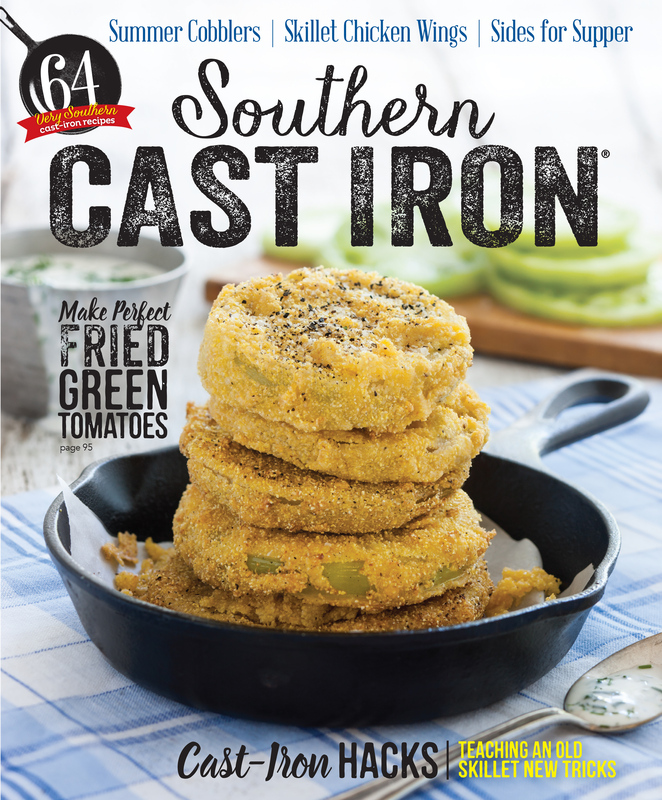 There was a stack of gorgeous, golden fried green tomatoes on the cover, and the promise of many more delights inside. It was Southern Cast Iron, and after I saw it for the fourteenth time, I finally broke down and bought it. It was no bait and switch rag. It had tons of delicious-sounding recipes, and the inside was as gorgeous as the cover. There was one story that really caught my eye. It was an interview with Nathalie Dupree and co-author Cynthia Graubart about their book, Mastering The Art of Southern Vegetables. This was actually before I knew we’d have a food chat. Quelle coincidence! They talked about the history of vegetables in the south, their philosophy, and their love of cast iron cooking. Along with the interview were some recipes. One was for okra pilau (unbelievably it’s usually pronounced “per-lou”—don’t ask, I’ve no idea). Pilau is a Southern take on rice pilaf. Regardless what it’s called, every rice culture has some kind of pilaf. It possibly originated in ancient Persia, but traveled far and wide, and showed up in various cultures with names like, pilau, polow, and even paella. Well last week I made it, and it was a huge hit. It was simple, but full of flavor. The Kid thought I had added herbs and spices, but the sole ingredients were bacon, rice, okra, salt and pepper. Since the magazine has already printed it, I’m doing a pilau which is inspired by Nathalie’s tasty, tasty dish. Heat large cast iron skillet to medium. Melt butter and add pecans. Season and sauté until toasted. Remove and set aside, leaving the butter. Add onions, and reduce heat to medium-low. Season, and cook stirring occasionally until caramel colored. Turn burner to medium, add corn, and cook until there’s a little color on the kernels. Add rice, and cook until the grains start to smell nutty. Add water and bring to boil. When it begins to boil, cover, reduce heat, and cook for 17-20 minutes or the water’s all cooked in. Remove from heat, leave covered, and let rest for 10-15 minutes. When ready to serve, add back pecans, and gently toss with a large fork. Serves 4-6 as a side. So, there you go. You learned a new recipe and some history about rice. 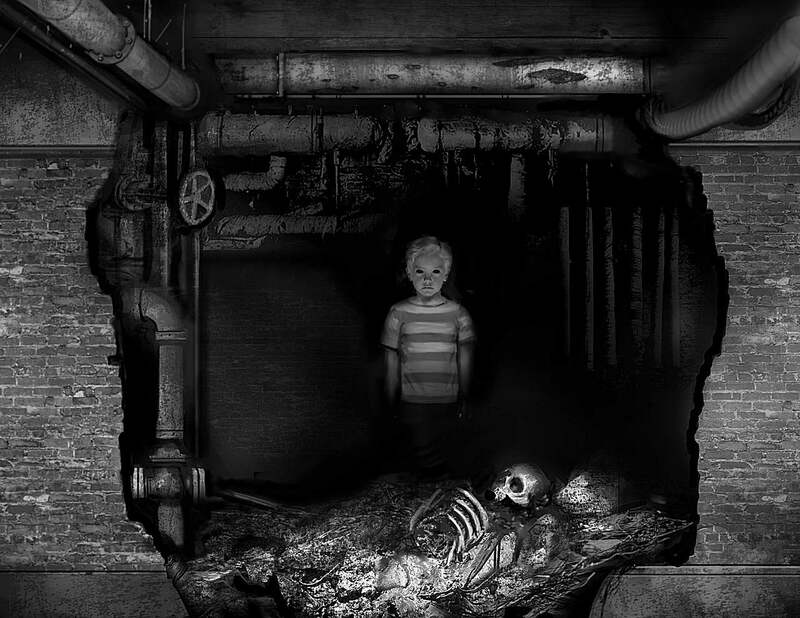 And now you probably know way more about what goes on in the dim, chaotic crawl space of my mind than you ever wanted.